Summit Wood Industries, Inc. was founded in 2000, by Gary and Victoria Miller, as a wholesale, millwork manufacturing company. After more than a decade of business, our desire to find a creative use for sawdust, our by-product at the time, and an interest in alternative energy, led to the purchase of our first wood briquetting machine. What started as a side-line business in 2009, has become our primary focus today, offering new fuel options for today’s environmentally conscious consumer. Additional briquette machines have been installed to meet the demand for BIO BLOCK Firewood. Our recycling program has also expanded, contracting with local companies to procure sufficient sawdust for our increased production. These contracts keep waste out of landfills, and provide other businesses income for their waste stream. 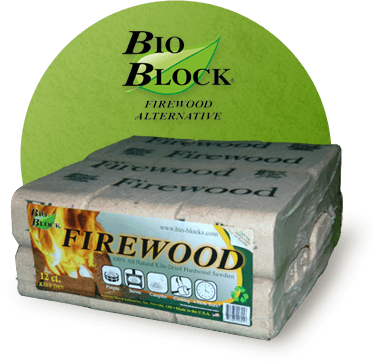 Our company has added other products that compliment BIO BLOCK Firewood and align with our goal to provide environmentally friendly products. Our kindling and fire starters are both produced from recycled products. The BIO BLOCK Portable Fire Pit fills a special niche in the fire pit market. It was uniquely designed by Gary, to burn BIO BLOCKS. The fact that it is portable, durable, handcrafted and made in the U.S.A. is a combination that is hard to find! Gary and I have been married for 33 years and enjoy working together. We have raised our family in Wayne County, Ohio. It has been a blessing to raise our children in a community where the Golden Rule is valued, and hard work, honesty, and integrity is not only important in the workplace but in families. 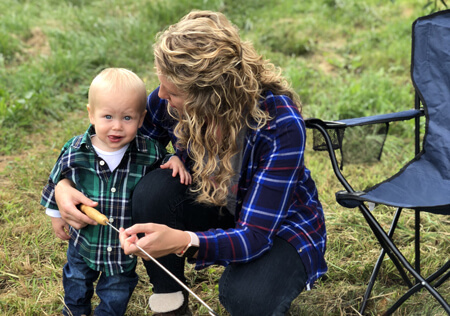 Each of our three children Michelle, Scott and Gwen, and our son-in-law Cody, have helped in our business in various capacities through the years. Although, they have all chosen careers in other areas, they are supportive of our business. 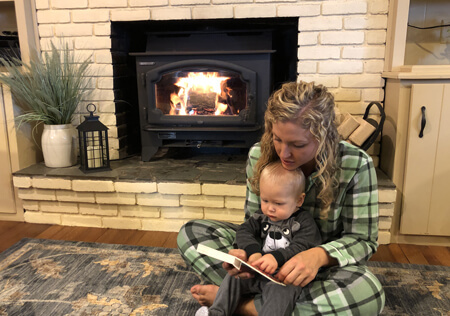 Even our grandson, Blake, enjoys stopping in to see BIO BLOCKS come out of the presses and roll off of the conveyor belt. 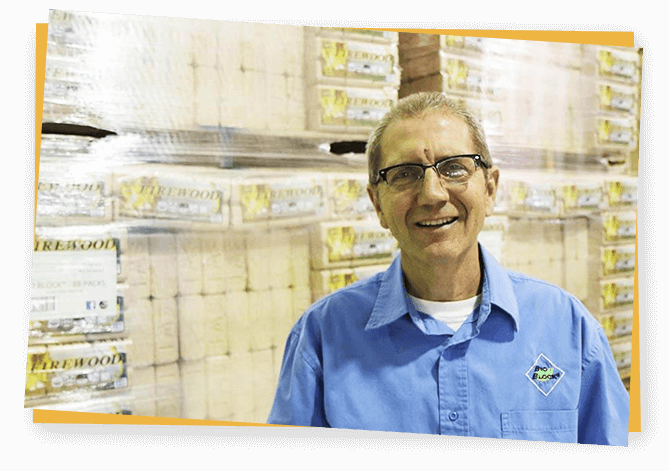 Gary oversees the manufacturing facility and I handle sales and marketing. 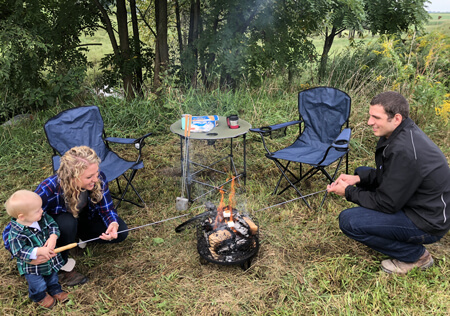 As our company grows, it has been rewarding to hear testimonials from customers around the U.S.A. who burn BIO BLOCKS, and have come to rely on it as a clean, convenient alternative to firewood. 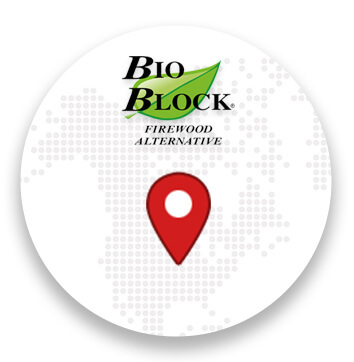 We enjoy hearing the stories of where BIO BLOCK Firewood is used and how it has impacted so many families in a positive way – whether it’s adult children purchasing it as a source of heat for their elderly parents, or parents buying BIO BLOCKS for their children or teens who just LOVE to have a bon-fire, to families taking it along to campgrounds so they have a dry, economical source of firewood. It is also interesting to hear from Chefs who have found it simplifies their lives to burn BIO BLOCKS in their wood-fired pizza ovens. These stories are what makes it worthwhile to come to work every day! We are members of both the Wooster Chamber and Orrville Chamber of Commerce. In June 2012, Summit Wood was honored to receive The Wooster Chamber of Commerce Small Business of the Year Award. The U.S.D.A offers a grant called Rural Energy for America Program (REAP) in which companies are recognized for their contributions in producing alternative energy. Summit Wood Industries was chosen as one of the recipients in 2015. As a company, we pledge to communicate well and support the retail stores that we work with, maintaining our tradition of being an honest, hard-working, family business that follows the Golden Rule. 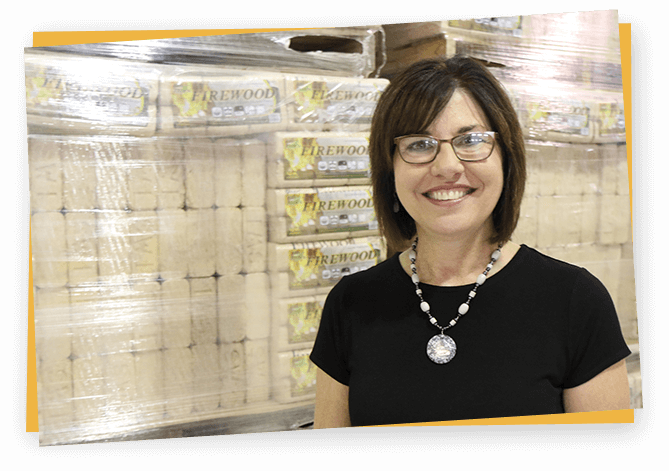 It is our goal to continue to offer high quality products, made in the U.S.A., that are beneficial to the consumer’s lifestyle and budget.